Creative – we use a variety of freelance creatives to give your graphic design, photography and video work that unique touch, specific to your business. Complete graphic services for brand look/feel. 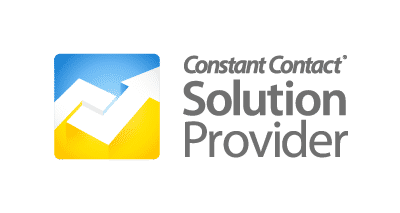 Hosting – GoDaddy, BlueHost, and can work with your existing provider. And last but not least, we recommend and setup systems for our do-it-yourself clients, partnering with several software companies for quick and easy solutions. Start Constant Contact with a free trial to include email marketing, surveys, facebook campaigns and events. Start with Mailchimp for free! Email marketing with great mobile templates, beginner marketing automation, and with a little customization – a lead generation capture engine. 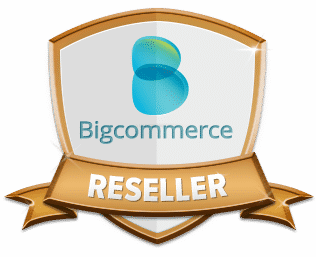 Ecommerce – easy to use with loads of plugins. E-commerce – a setup up – easy to use, but fully scalable to enterprise level. 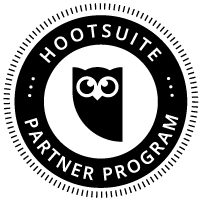 Manage up to 3 Social Media Sites with the Free version of HootSuite, or try the PRO version for 30 days free and see the difference it will make in your social media ROI. Already using the free version? Upgrade to Pro and DDNAM will provide one hour services free for setup of your new social sites and reports.